Bryson and Bella love playing with lights. 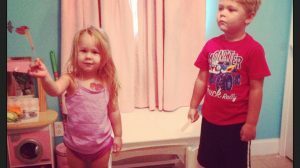 They each have their own flashlights and Bryson has several Energizer Bright Headlights, some at home and some at his Pop’s house. Their fascination with headlights began when the power went off last year. It was nighttime so the entire house was dark. The kids were scared, as you can imagine, so Justin and I brought out Energizer bright headlights for them. They were no longer frightened and loved playing by the beams from the headlights. Since that dark night, we’ve found many uses for Energizer bright headlights during playtime. We use them for everyday activities beyond the typical camping. My dad loves them for working on cars. Hubby uses them when he needs to get in the attic or under the house. Who doesn’t love a good game of hide & seek? We play with the kids all the time! Add a fun twist by playing in the dark, using Energizer bright headlights to light the way. Place glow sticks inside plastic eggs and hide them around the house. You can do this inside with all the lights turned off or outside in the dark. 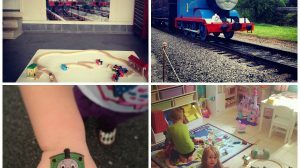 Using the bright headlights, kids can have fun searching and finding eggs. It’s dark out!? That doesn’t mean playtime has to end. Pass out Energizer Bright Headlights and keep playing! 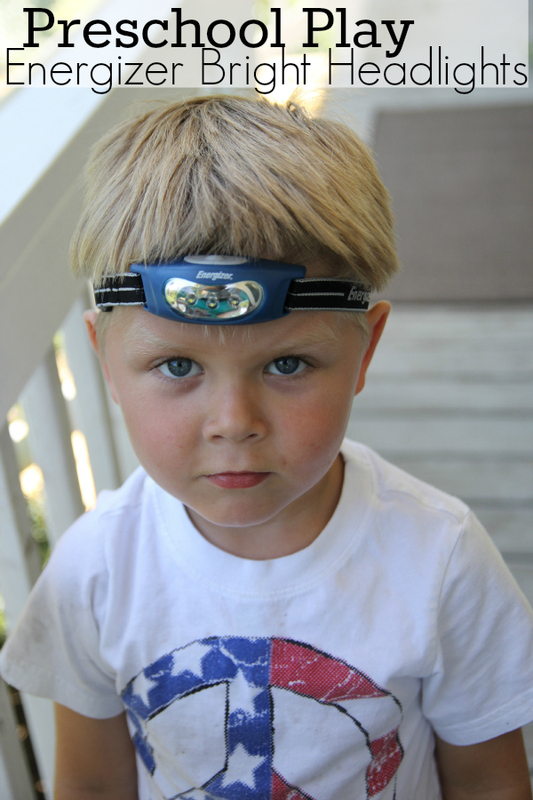 Kids and kids-at-heart can continue playing, thanks to a lightweight, hands-free headlight. 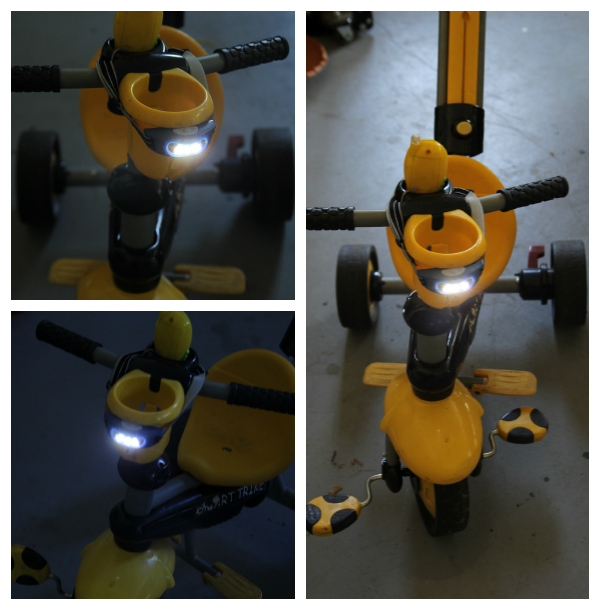 In the past, we have attached a headlight to Bryson’s tricycle so he can ride even when the sun isn’t shining. If you can’t find a way to attach it, let them wear it and they’ll still be able to keep both hands on the wheel (or handlebars) and have a light lighting the way. 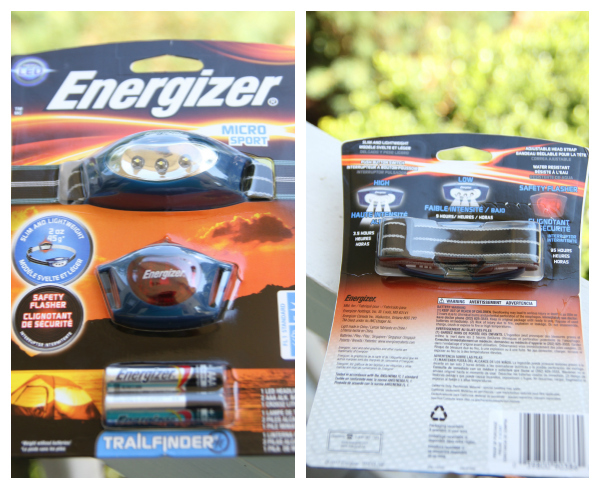 There are several styles of Energizer Bright Headlights available. The one we used for this post is the TrailFinder and you can find it at Walmart for $19.88. If you’d rather spend a little less or need several, they have styles for half that price. Because these headlights are so lightweight and hands-free, they are great to have on hand. You never know when you might need one! Check out my Google + album for more photos from our shopping trip and playtime. How do you use headlights? I’d love to hear the fun and unique ways you use headlights! I love how you used it on the ride-on-toys! That is awesome! We use these a lot for working on the cars, so the mechanics can have both hands free. Love the light on the bike. Great idea. I use mine for reading in bed at night. Great ideas! 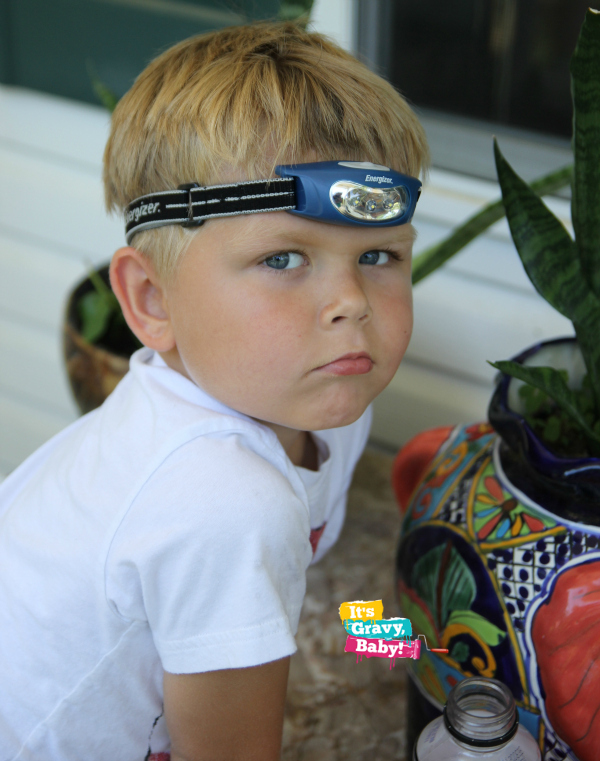 My kids love these little headlights…my son wears one all the time. Apparently it’s the new part of the superhero outfit. LOL! Haha, my husband had one of those and our son LOVES IT! Who woulda thought. I love the idea of putting it on the trike – we have that same one, too! That is such a great idea! I bet my daughter would be amused if we wore these around her! I was just thinking I need to get my six year old something like this, to use for night time reading. I’ll have to see if I can find one of these at the store! We got our girls a few little headlamps like that for Christmas and they loved them! 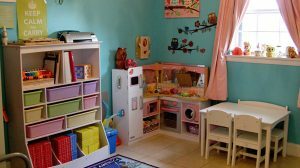 Unfortunately, they can’t find them anymore among the eleventy billion toys in their playroom, but they were definitely fun! Mason loves his Energizer head light! We use it to explore at night or while camping!